In this developing region, a new cultural complex was designed by Sparano + Mooney Architecture to serve as the nation’s first public performance facility. The program includes 400 seat, 800 seat and 1200 seat theaters, each with a unique visual identity, design and acoustic experience for patrons. 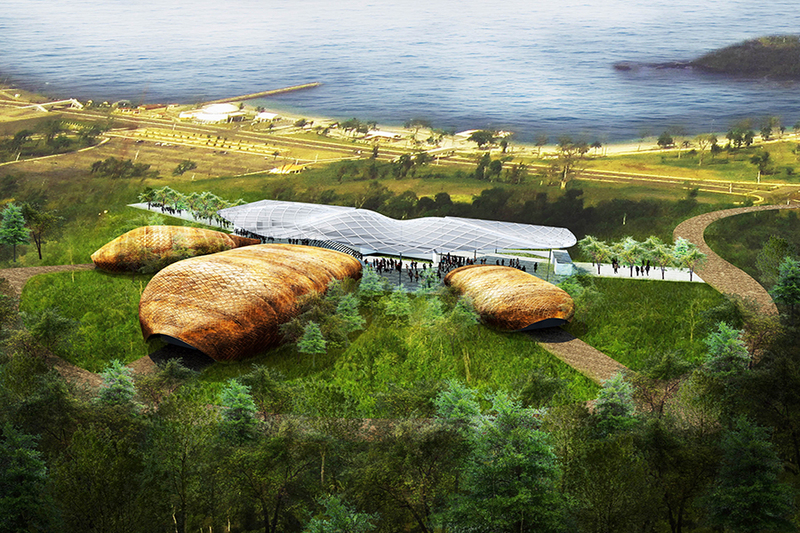 A large outdoor amphitheater with views of the ocean forms the eastern edge of the venue and accommodates large performances and civic events for the country. The cultural complex also includes a museum with a cafe and bar, all enclosed under a fritted glass canopy connecting the buildings and providing shade for outdoor public spaces. 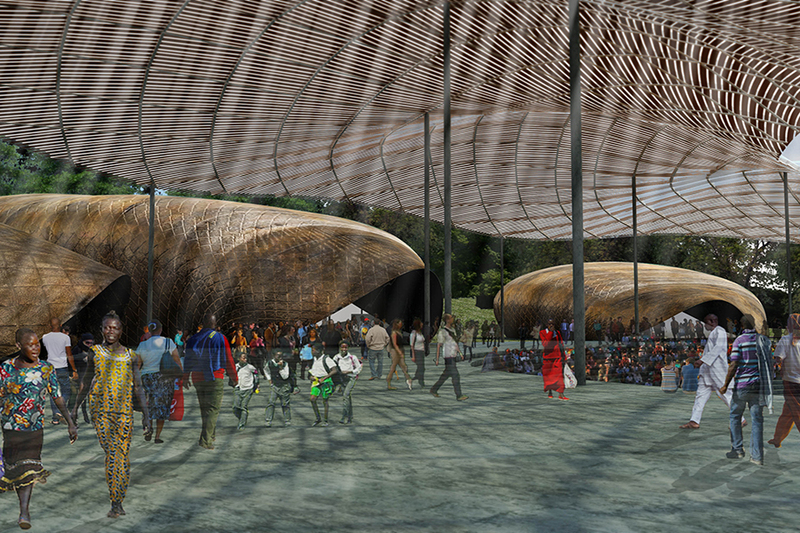 The design incorporates indigenous forms and materials within a state-of-the-art cultural facility for this African nation.